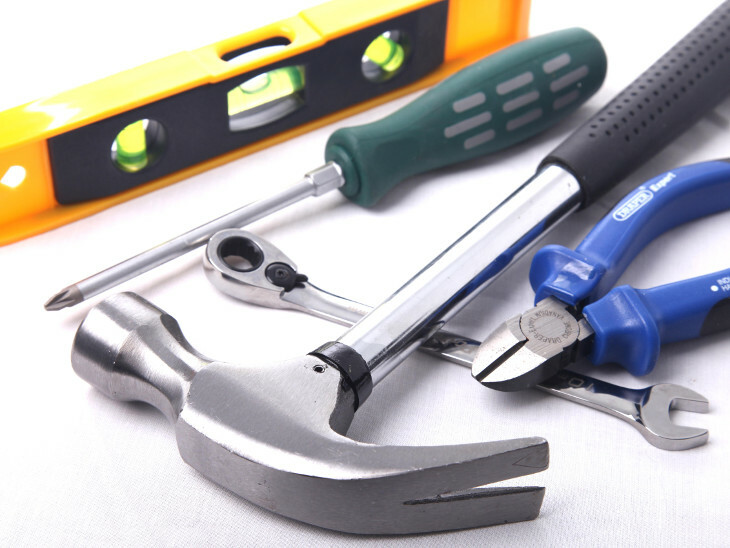 A big part of property management is coordinating maintenance and repairs. Some management companies have in-house maintenance while others, like FRPM, use independent contractors. As a Certified Maintenance Coordinator, I am taught to understand the differences and to have policies and procedures in place for the various contracting situations that we encounter every day. Not every property manager is thorough in establishing and communicating these guidelines, if they establish guidelines at all, so I wanted to provide some helpful information on the topic of independent contractor relationships. Property owners can be sure that their property manager does not put them at risk, by seeking out a management company that adheres to the letter and spirit of the law in these areas. First Rate Property Management is one such company. The federal government is cracking down on wage disputes across the country, and many of the issues involve people claiming unpaid wages for allegedly working overtime but not being paid for it. Often the folks making these claims are actually independent contractors. Property managers are being sued and some are losing in court because a number of things occurred (or did not occur) during their relationship with their independent contractors. There are many practical and legal ways to differentiate between someone who is an employee and someone who is an independent contractor. Some of these property managers referred to their independent contractors as employees in their employee handbook and/or internal policy and procedures. Property managers should have their independent contractors sign a vendor agreement, like FRPM, that specifically states that we do not employ them and that they are independently contracted. Property managers should report independent contractor earnings to the IRS with a 1099, not a W-2 to report earnings. Some of these property managers were giving their employee handbook to independent contractors. It boils down to how much control you have over your independent contractors. The more control you have the more likely they will be considered your employees. Other determinants of the distinction between employees and independent contractors raise other questions: Do your vendors depend on you economically? Do you provide software or tools to your contractor? Is your contractor in charge of hiring/firing his or her own employees? Do you specify an individual to service your properties, or does the contractor just send out who is available? 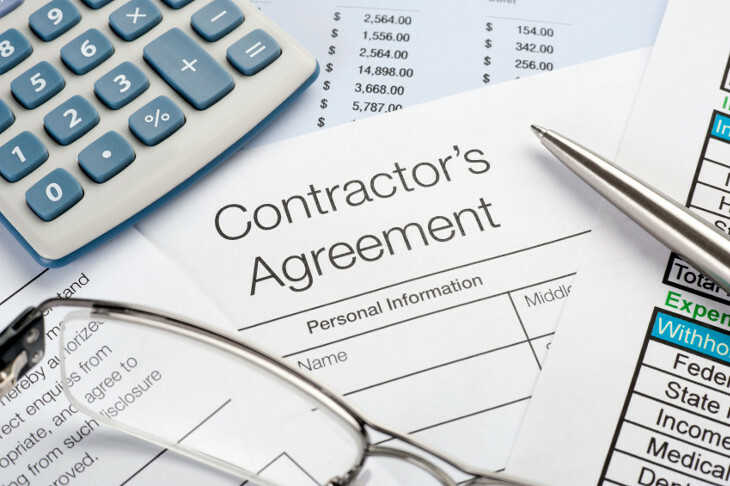 Bottom line, property management companies that use independent contractors should make sure that they treat them as such, or they could be liable for damages. 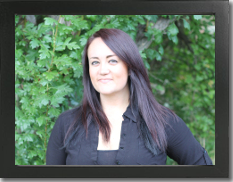 Contact me for more information about First Rate Property Management's rental maintenance operations in Boise, Idaho.